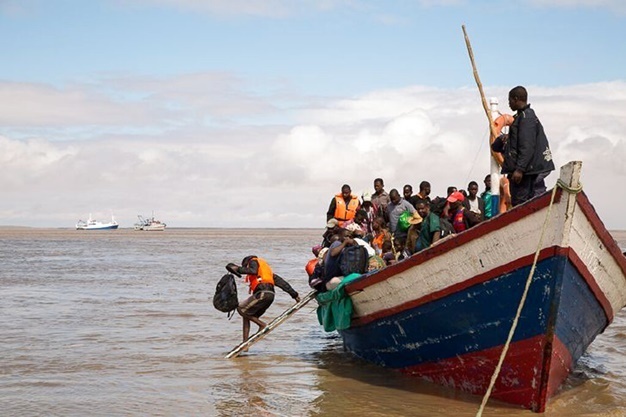 Marooned Mozambicans wait for aid to arrive after Cyclone Idai Aid workers race to help survivors and meet humanitarian needs in Mozambique, five days after tropical cyclone Idai. IMAGES AND SOUNDBITES Health specialist describes Mozambique situation after cyclone A health specialist describes the situation in Mozambique after tropical cyclone Idai cut a swathe through Mozambique, Zimbabwe and Malawi, killing more than 300 and putting hundreds of thousands of lives at risk. The United Nations has described the floods in Southern Africa as "hugely complex" and has said it would require an "even more complex response", Al-Jazeera reports. Devastation can be seen everywhere. Strong winds and heavy rains have destroyed houses and crops. About 15 000 people, many of them ill, are still stranded more than a week after cyclone Idai struck. The ZADHR team of orthopedic surgeons & anaesthetists are conducting surgeries for the victims of #CycloneIdai. They are doing a fantastic job at Chimanimani, Chipinge and Mutare Provincial Hospitals! Thousands are feared dead or displaced in Mozambique in the aftermath of #CycloneIdai. Thursday’s distribution in Mutare rural in #Zimbabwe has to date reached 384 households with buckets, jerrycans soap & aqua tabs.